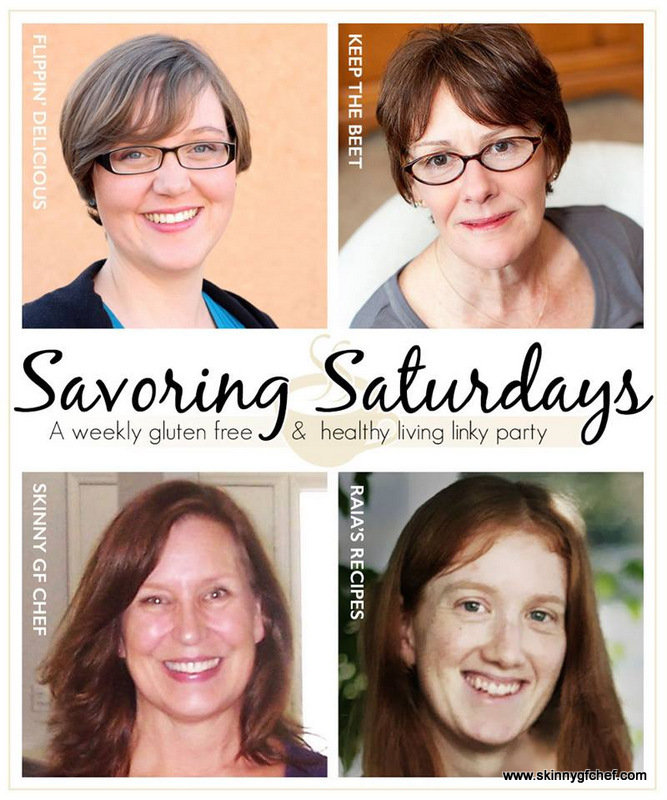 Savoring Saturdays, low carb chocolate bars, homemade mint ice cream and more! 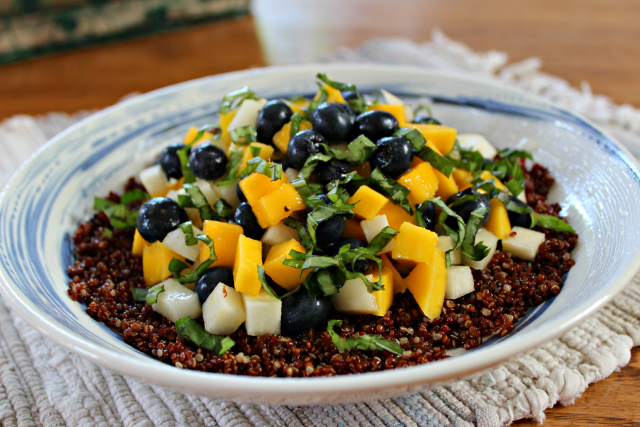 This week's gluten-free recipes are my idea of summertime fun! Healthy, decadent and so darn yummy! 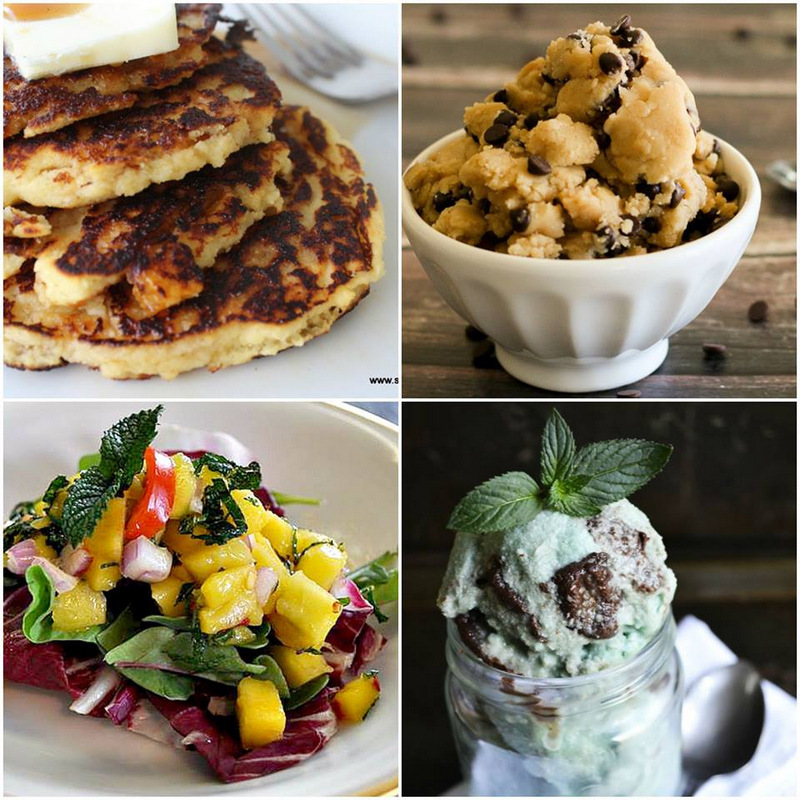 Wait till you see the Homemade Low Carb Chocolate Bar from Low Carb Yum, the healthy and mouthwatering, Homemade Mint Ice Cream with Fudge Swirl from Raia's Recipes and the absolutely gorgeous salads that we have below. Not to mention- edible, egg free Chocolate Chip Cookie Dough from Flippin Delicious...goodness gracious, how fun is that? 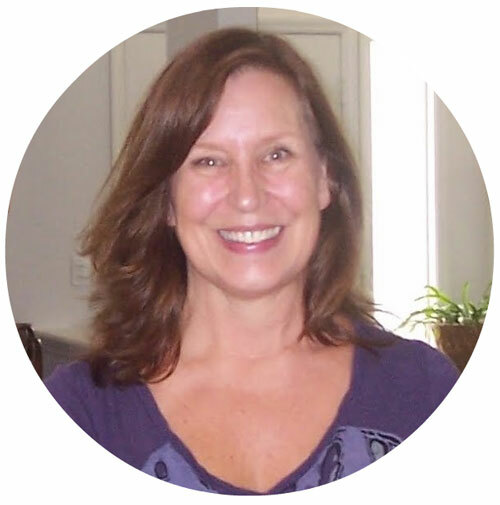 Have fun browsing or come link up your fun gluten-free recipes, crafts and whatever else you are doing this summer. We would love to see it all. Enjoy! 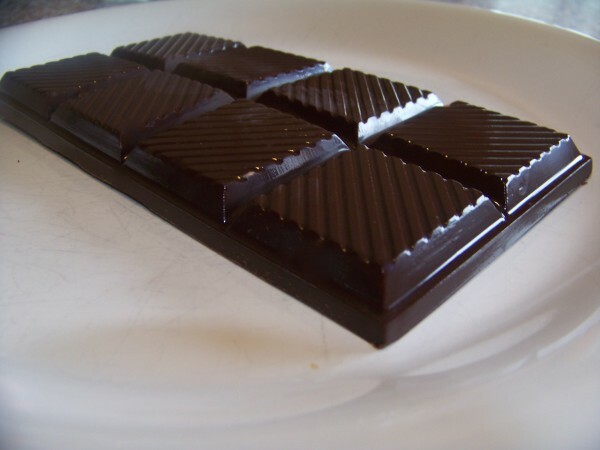 I saw this Low Carb chocolate bar on Twitter and asked/begged the blogger to link it up. If you're like me there can never be enough healthy chocolate in our lives! I'm going to grab this Silicone Break Apart Chocolate Mold and make some soon. We are your hosts! Please follow us! Peach Yogurt Coconut Flour Pancakes, grain free, gluten free, refined sf & a Cash Giveaway! Wanna share with us? All posts are pinned and tweeted! Please note: If your post doesn’t fit these guidelines, it will not be featured. If your post is in any way inappropriate, it will be deleted from the party. Please keep your posts encouraging! Let’s get this party started. Link up here!